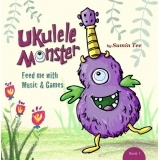 Author: Sumin Tee ► Includes Ukulele Monster Book 1 and Book 2. 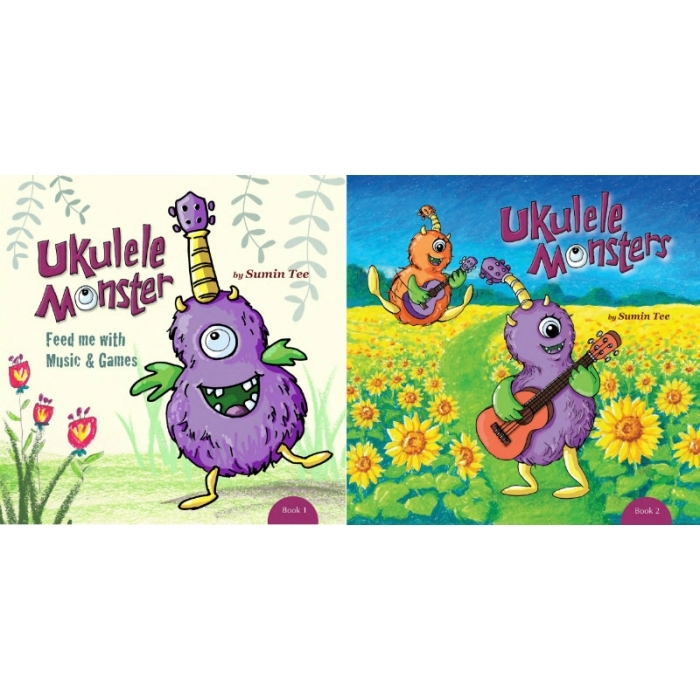 Designed with creative arts and games to capture attention, Ukulele Monster focus and arouse children's imagination. Book 1 is an introductory of ukulele for young children with the concept of singing in solfege. There are also well-known nursery rhymes and songs included. Create your own music with the die-cut of musical notes and clap the basic rhythms using the creative images! In Book 2, children can start to enjoy more interesting songs after learning basic notations. All songs are indicated with chords, it would be wonderful to strum and sing along! Children's imagination is aroused when learning the musical terms creatively, which also enhances their memory. 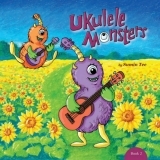 Ukulele Monster makes learning ukulele easy to understand and fun!